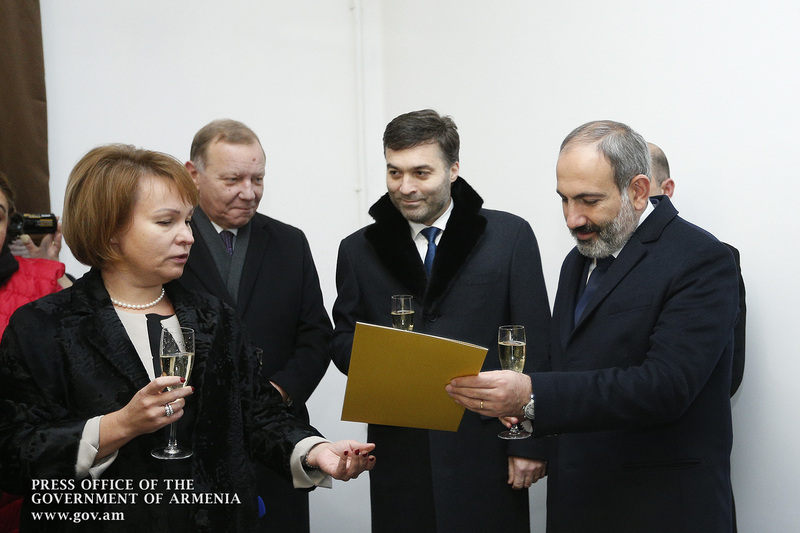 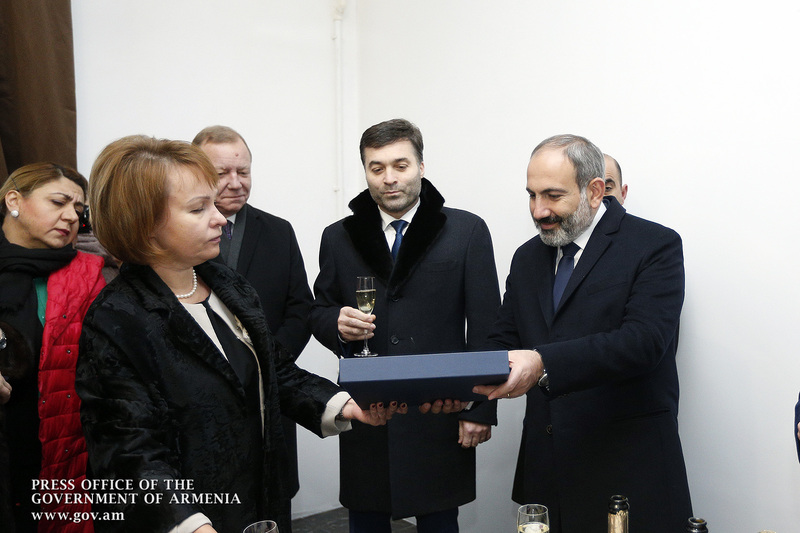 Acting Prime Minister Nikol Pashinyan attended the inauguration of a new building of the Consulate General of the Republic of Armenia in St. Petersburg, which is located downtown at the Bolshoi Avenue of Vasilievsky Island. 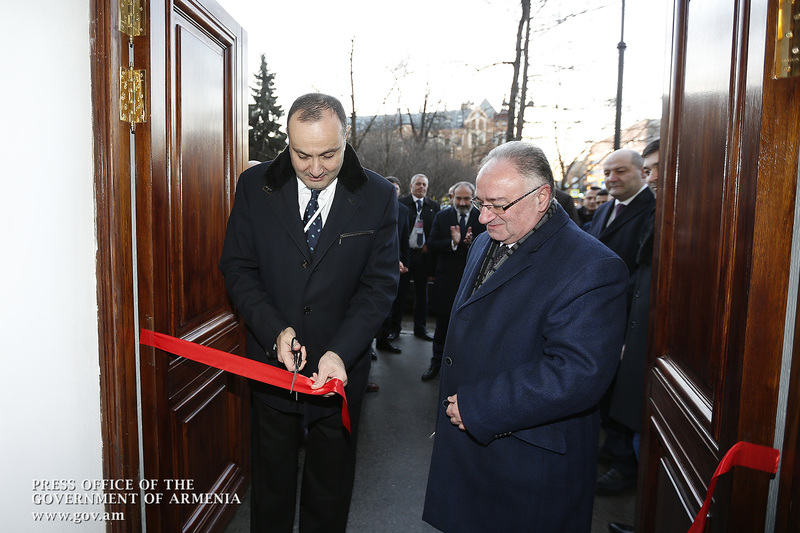 The new building is of historical significance and dates as far back as 1912. 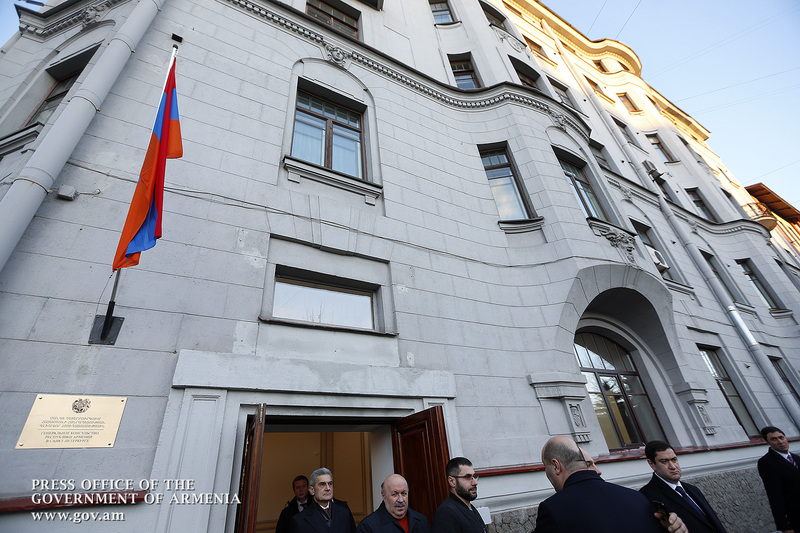 Covering an area of 320 square meters, the building has been provided free of charge to the Consulate for a period of 49 years. 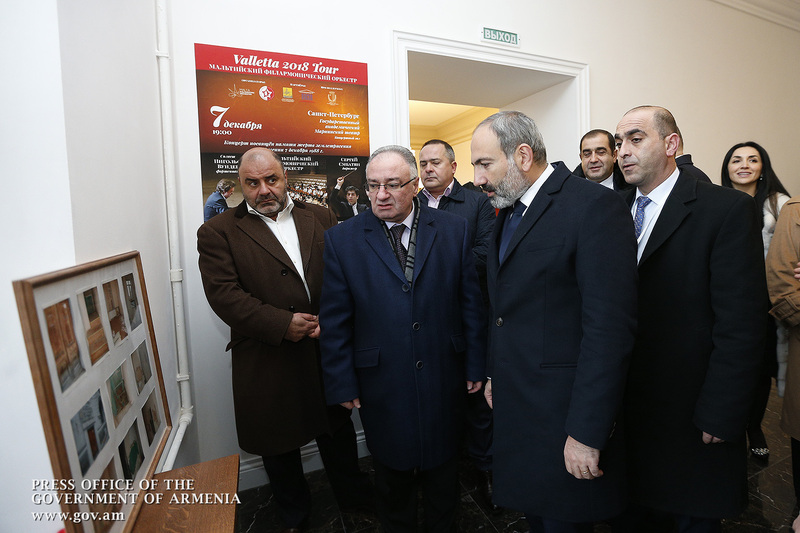 It has been renovated with funds available from the local Armenian community. 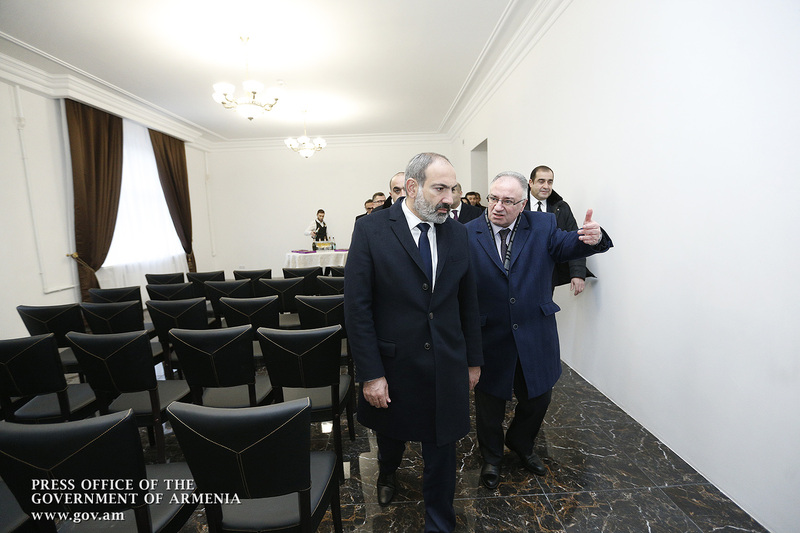 Note that the old building was rented in 2000. 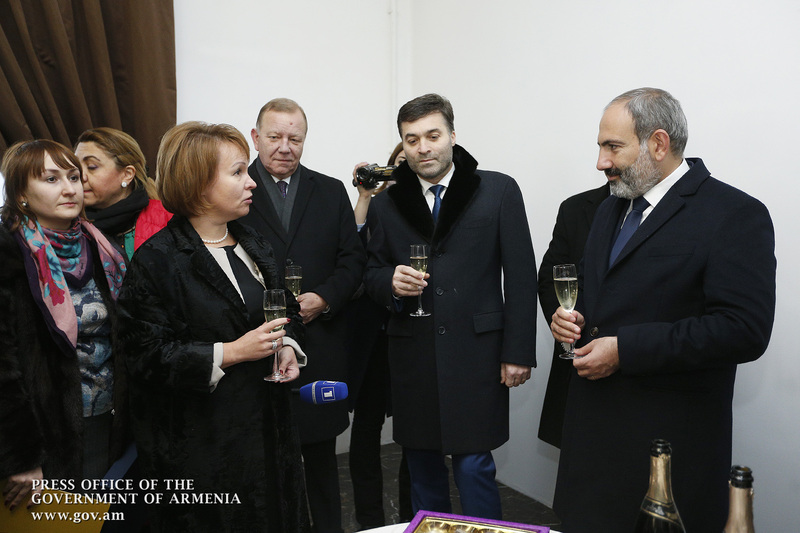 Only 100 square meters wide, it was uncomfortable as a working area. 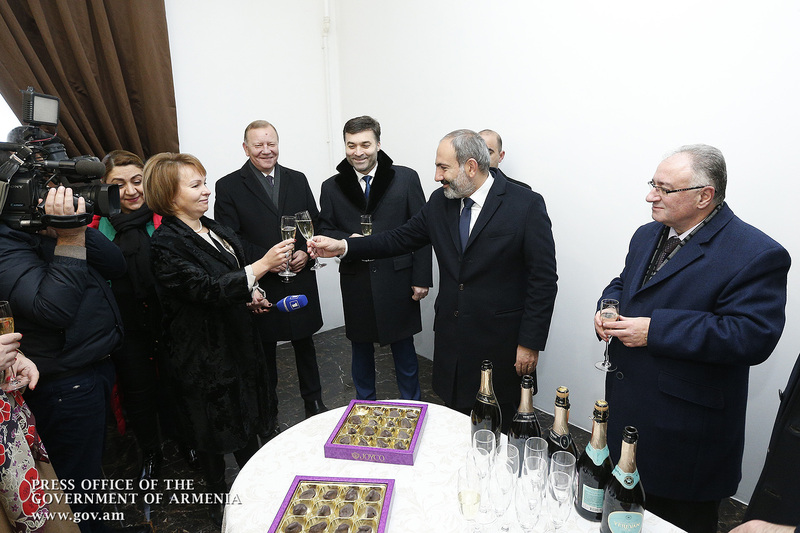 Felicitating those present, Nikol Pashinyan expressed confidence that this will help improve the services provided to the Armenian community. 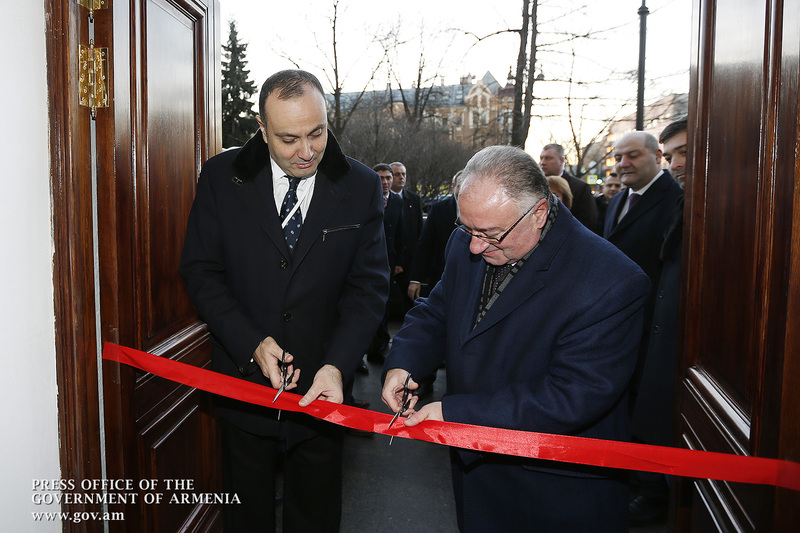 “We, the Armenians, have warm feelings for Russia, and events like this can strengthen our relations. 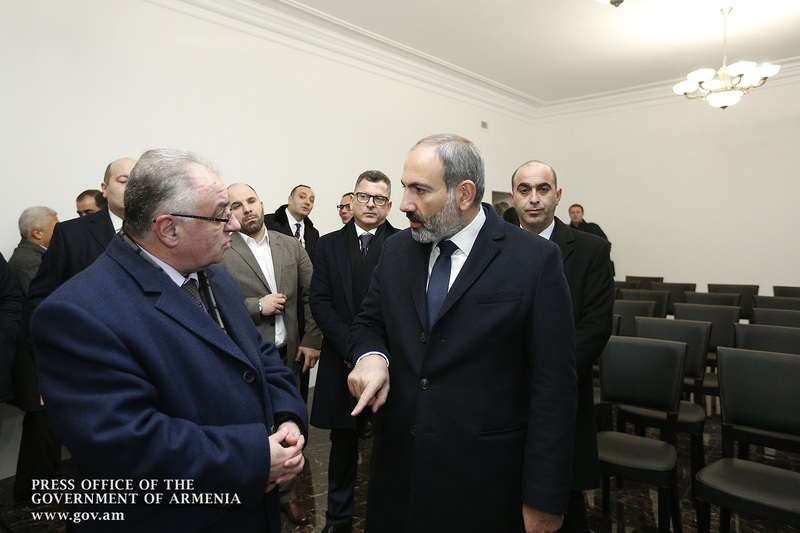 I hope that new Armenian offices and centers will be inaugurated in the Russian Federation, and Russian investments will continue to grow in Armenia,” Nikol Pashinyan said.